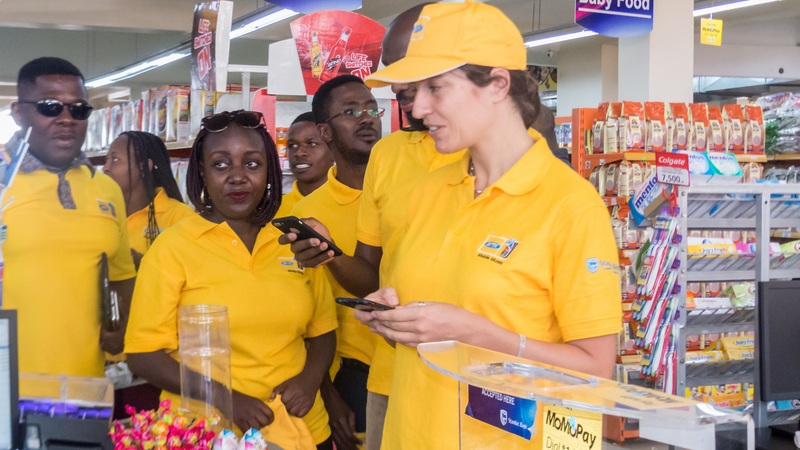 KAMPALA – The MTN Mobile Money general, Elsa Mussolini, who was deported on Tuesday evening, has attributed her woes to her connection with Kyandondo East MP Robert Kyagulanyi aka Bobi Wine. Mussolini, alongside MTN Head of Marketing Olivier Prentout and Head of Sales Annie Tabura, were deported for allegedly engaging in activities prejudicial to national security. 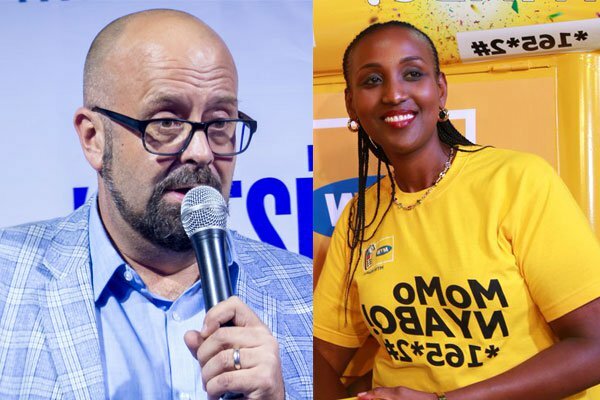 Prior to her deportation, Mussolini, alongside MTN head of corporate services Anthony Katamba, were summoned to the Special Investigations Unit in Kireka where they were grilled for close to five hours. The 1% tax alluded to by Mussolini was rescinded by Parliament following intense pressure from politicians and the public.